PRP injections offer a powerful way to heal the body naturally – a feat made possible by platelet rich plasma. PRP has gained popularity in the last decade, and awareness about its use in muscular regeneration through the stimulated healing of soft tissue is increasing day by day. But what exactly is platelet rich plasma? Platelet Rich Plasma is a product produced from of a person’s blood. A blood sample is spun in a centrifuge to increase the concentration of platelets in the plasma. The result is super-rich plasma with a platelet concentration of 94%, compared to 6% normally found in human blood. When there is an injury to body tissue, the leaking blood vessel is closed with a clot formed by the activation of platelets. Once activated, these platelets release various growth factors which help in different steps of repair and healing of tissue injuries. What are the components of Platelet Rich Plasma? 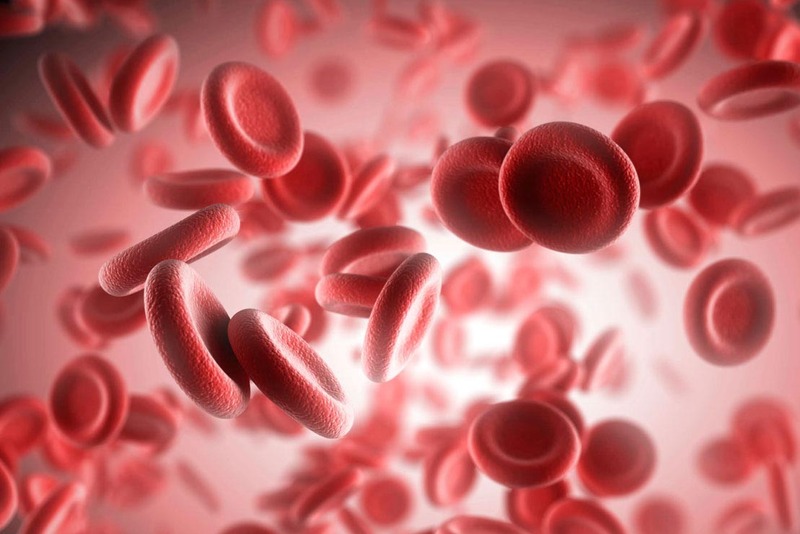 PRP also contains blood proteins like Vitronectin, Fibronectin, and Fibrin. PRP is a safe method of treatment because it is an autologous preparation, meaning it is prepared from a patient’s own blood. Being autologous, there is no risk of an immunological response or antibody formation. The only minor risk of platelet rich plasma use is minor inflammation in treated areas, and a slim chance of nerve injury. Both of these can be minimized by a highly trained practitioner. And while PRP is safe, it’s not for everyone. Use of PRP should be avoided if you suffer from infection, low platelet counts, chronic liver disease, or if you are taking anticoagulants. The applications for Platelet-rich plasma are broad. PRP is gaining in popularity as a cosmetic procedure for facial rejuvenation, and PRP is used to treat skin conditions, bone and muscle disorders, hair loss, plastic surgery, dentistry oral and even to heal wounds in intestinal surgery. Platelet-rich plasma is widely used in the aesthetic field. Mesotherapy is a form of PRP – injected just under the surface of the skin. This helps in skin rejuvenation. It can remove wrinkles, fine lines and even the skin surface through the accelerated generation of collagen. This is mainly used on the face, arms, legs, and buttocks. 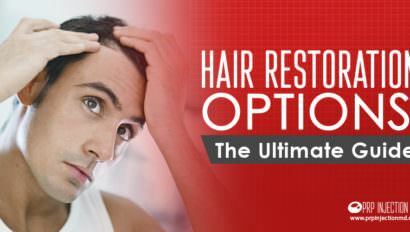 Platelet rich plasma helps in stimulating the dormant hair follicle and is known to promote the growth of new hair. 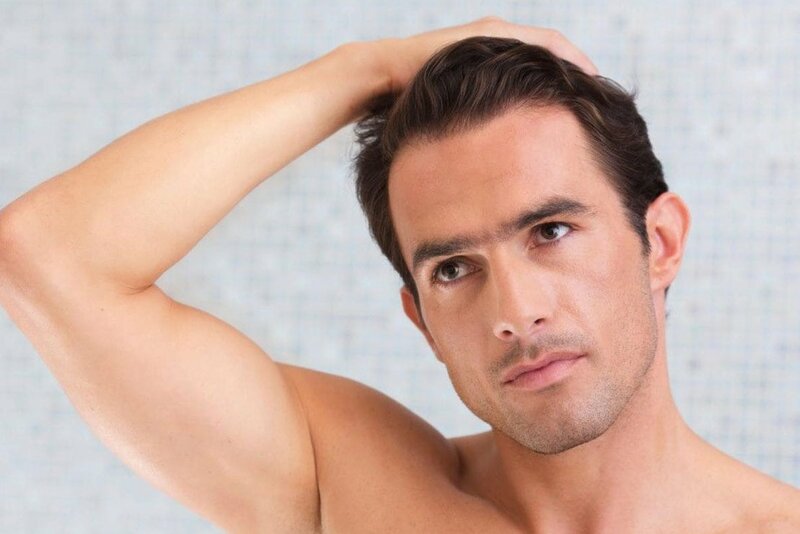 PRP hair treatment – injected or rubbed onto the scalp – can produce results in as little as 4 or 5 treatments. Pain and muscle/bone conditions are closely related. PRP is widely applied in the Orthopedic specialty to promote healing and decrease pain caused by diseases such as Osteoarthritis, cartilage defects, ligament tears, plantar fasciitis, tennis elbow, ankle sprain, back pain, knee injuries, and neck injuries. The type of treatments for platelet rich plasma is increasing with further research. Find out if PRP injection is suitable to treat your injury, and free yourself from pain.